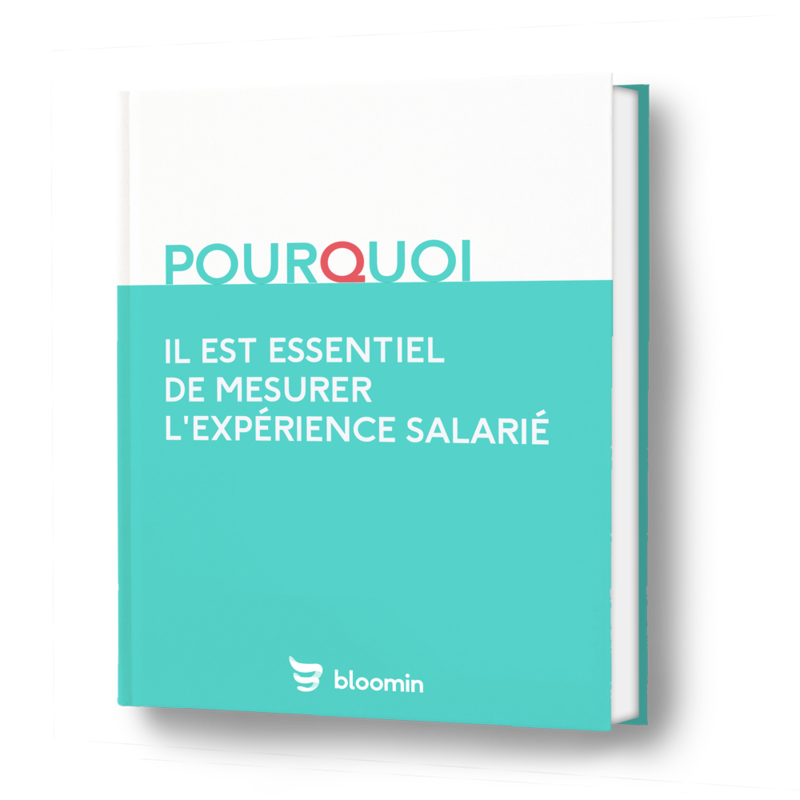 Bloomin for Human Resources - Bloomin : mesurer régulièrement, agir rapidement. as you do with the financial one. Bloomin allow us to measure the results of ours actions in real time destined to employees. The transparency of the platform improves team commitment. Why is the measure of employee experience so important? The theme of wellbeing at work is a growing concern for all companies wanting to reduce their turnover. Bloomin offers you a detailed analysis on the employee experience and its concrete advantages.